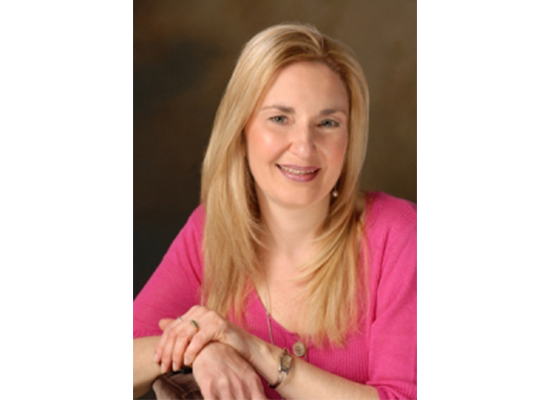 I’m Allison Ricciardi and I’m the Founder and Director of The Raphael Remedy. Let me start by telling you that I’m a believer. That means that I believe in God and that I also believe in the goodness of all of His creation- people especially, being His crowning achievement. I also believe that God put into nature all that we need to be healthy and happy. I’m a Licensed Mental Health Counselor in practice since 1990- which is a long time! Over the years I’ve worked with many individuals, couples and families and what I’ve learned is that most people are more normal than they think they are. Really. The problem is, many people are struggling. They’re depressed. They’re anxious. They’re afraid. They’ve been hurt by family or friends. They’ve been disappointed. They’ve felt abandoned. They’re overwhelmed by life, by the challenges of work and marriage and raising kids and they need help sorting it all out. I started out in my 20’s as a pro-life advocate. It quickly became clear to me that abortion wasn’t the problem, but a most tragic symptom of deeper problems in society as well as wounds within the individual that left them vulnerable to such situations and decisions. So my focus shifted more to addressing these emotional wounds. What I’ve learned over the years in the privileged position of therapist has changed the way I see life and has bolstered and honed my faith. God has a plan and brings good out of our worst experiences. An important part of therapy is being helped to see that. Every human life has intrinsic value and goodness. God loves us and has a plan for each of our lives. Trust Him. Original sin explains pretty much everything. it always boils down to people, emotions and fallen human nature. I love sharing my advice and perspective on radio and TV. 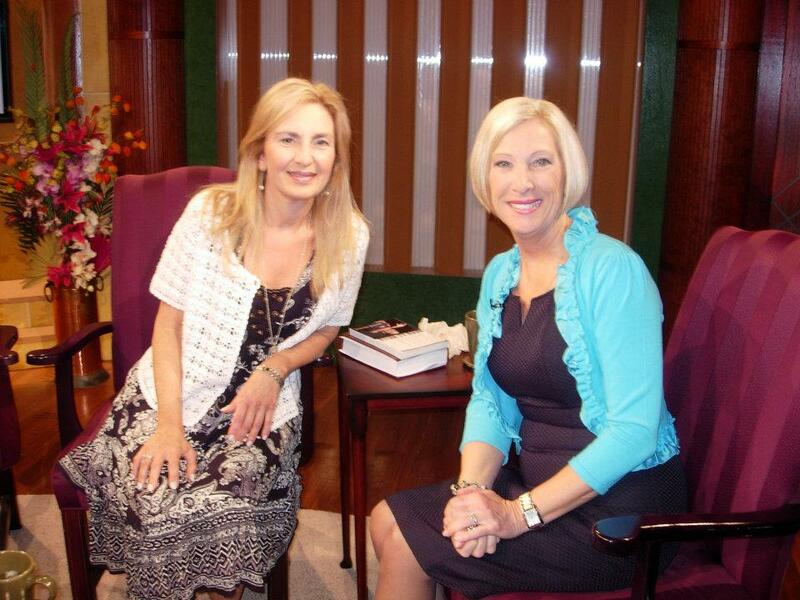 I’ve been a guest numerous times on EWTN including on Mother Angelica Live and Women of Grace. I welcome invitations to be a guest on your blog, podcast, radio or TV show. We can discuss a current topic this is important to you and your audience or choose from one of the many topics on my media sheet. 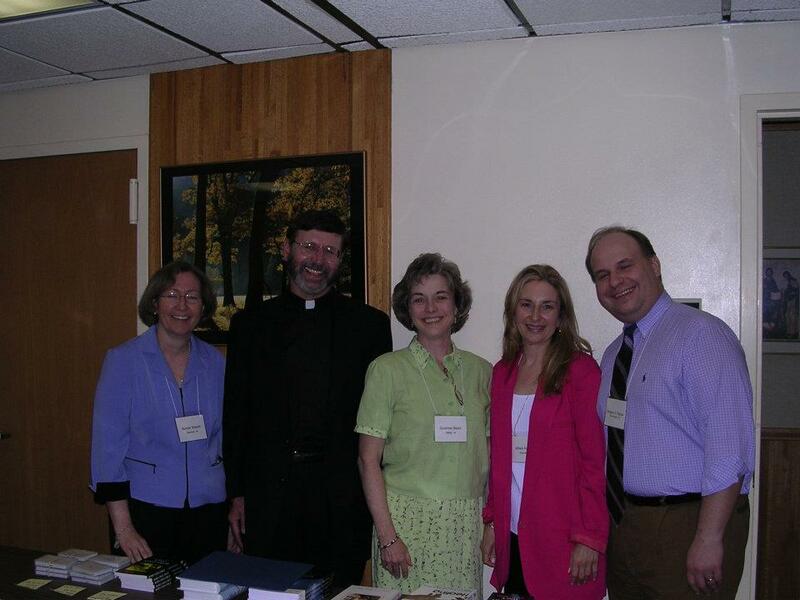 In 2001 I founded CatholicTherapists.com, a direct referral network to qualified and solidly Catholic therapists who follow the teachings of the Church and bring prayer and spiritual truth into the therapeutic process. 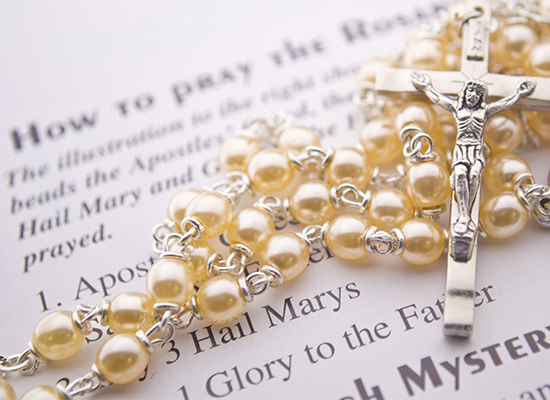 I’m both proud of and impressed with the many dedicated Catholic clinicians we have as members. If the Raphael Remedy can’t help you directly in person or by phone, we’re happy to provide this important resource to help you find someone closer to you.